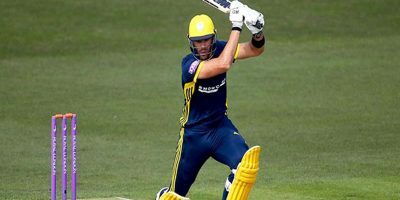 SHARJAH (DNA) – Pakistan set a target of 285 runs for Australia in 50 overs in first innings in the second one-day international (ODI) at Sharjah stadium on Sunday. 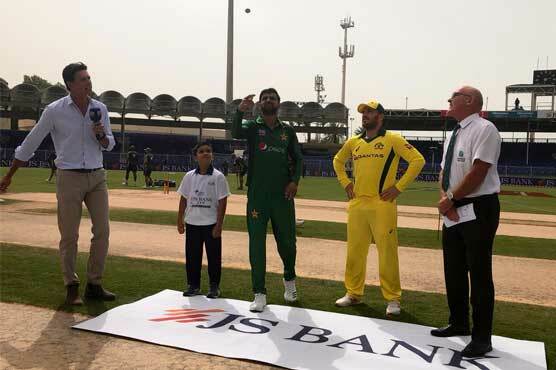 Earlier, Pakistan captain Shoaib Malik won the toss and chose to bat first at the Sharjah Cricket Stadium. Pakistan made one change in their playing XI as Mohammad Hasnain makes his debut. 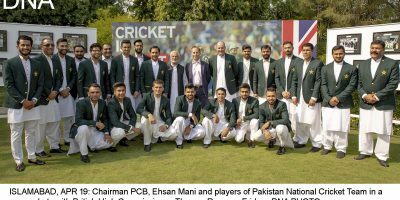 Mohammad Amir has not been included in the team.